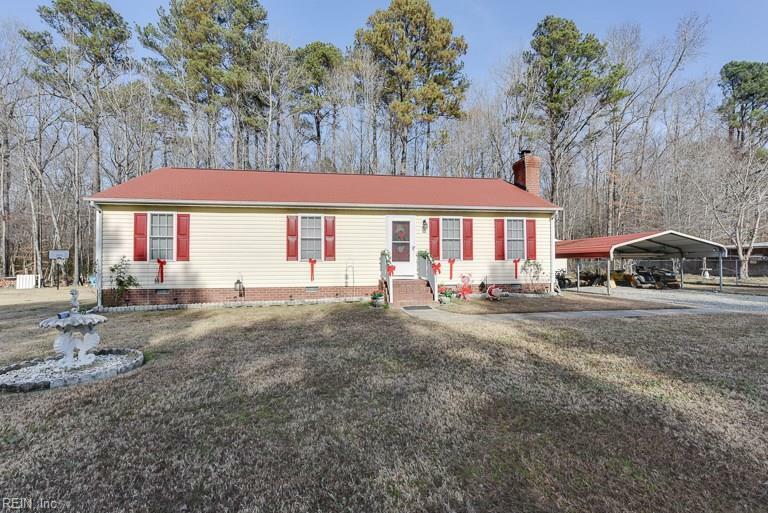 10917 Sturgeon Point Rd, Charles City County, VA 23030 (#10230785) :: Abbitt Realty Co. 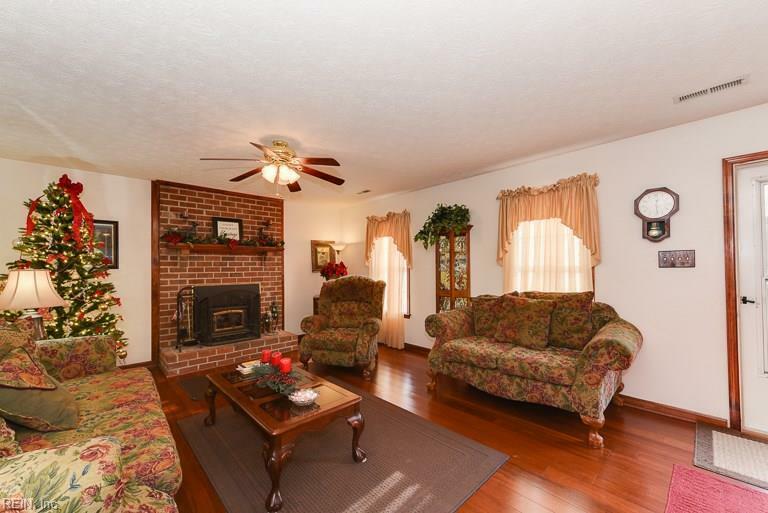 This is the wonderful home in the country you have been looking for! Great setting with large, cleared, and mostly level lot, surrounded on three sides by forest. 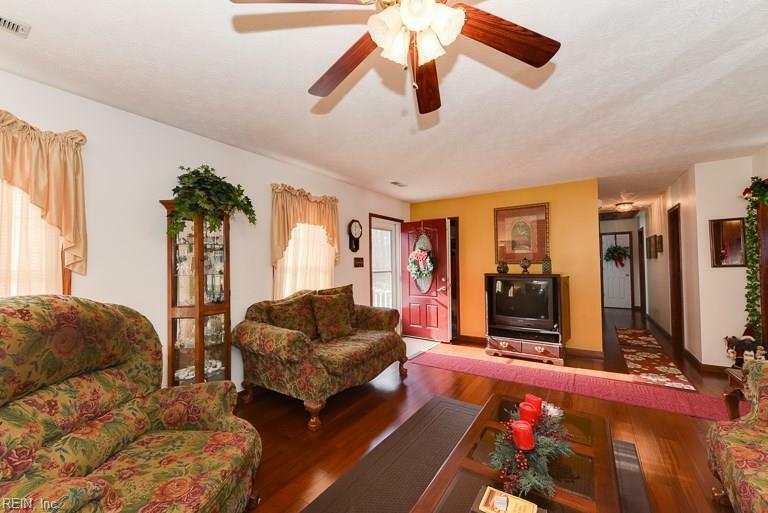 Good size kitchen with adjoining dining room. Master bedroom with private bathroom and walk-in closet. 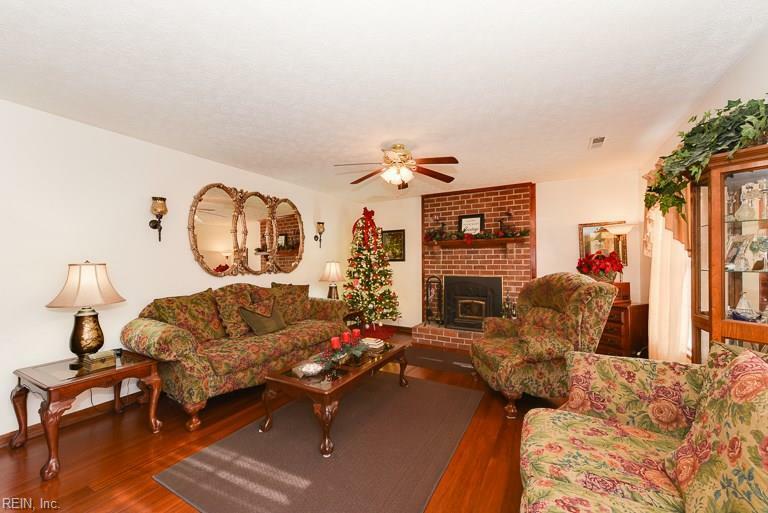 Enjoy the attractive wood floors and warmth of the living room fireplace. Square footage includes a cozy 1-bedroom 1-bathroom guest house, fully furnished and ready for your guests or tenants to enjoy. Come see it and love it today! Contingencies Call Listing Agent Home/Eifs Insp. Con.